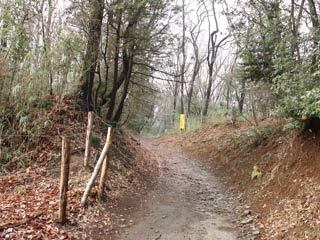 Silk Road (絹の道, kinunomichi) is located in Hachioji, Tokyo. It was used to be silk road to carry silks from Hachioji, Nagano, Yamanashi and Gunma to Yokohama Bay in the middle of 19th century. Especially, Hachioji was one of the biggest market place for silks because merchants gathered here. No parking No restroom. Park at the museum of Kinu next the entrance. 1. use Keio Bus to Kinunomichi iriguchi.